When it comes to artists and designers of the professional circuit, they are generally of two types: one that uses Mac and the other that dreams of owning a Mac in near the future. 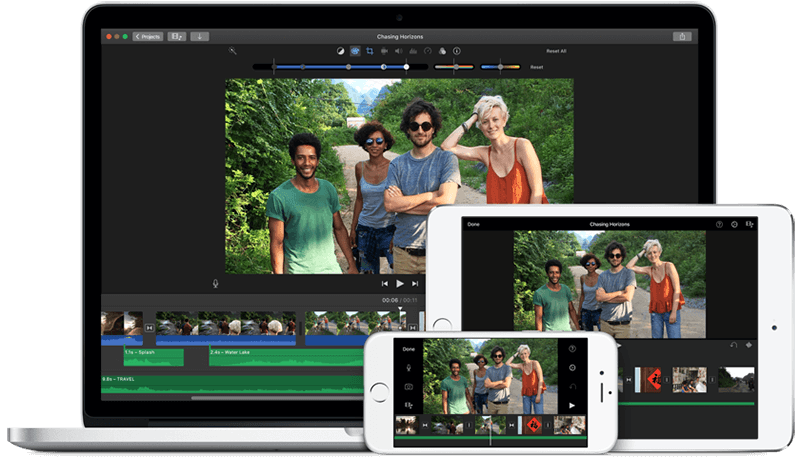 Whichever category you belong to, what brings you here is to find out the best animation software to use on your Apple Macintosh devices, with details on where you can get them. So here goes. Lightwave 3D is a state-of-the-art 3D animation maker, developed by NewTek, that is a powerful suit for the entire pipeline of rendering, modeling, sculpting, rigging and VFX. This is a favorite of top professionals. Literally, its users include Emmy Award winning animators that have worked on Hollywood productions. Lightwave 3D is supported by 32-bit MAC UB 64. Purchase the tool pack from the website of NewTek. 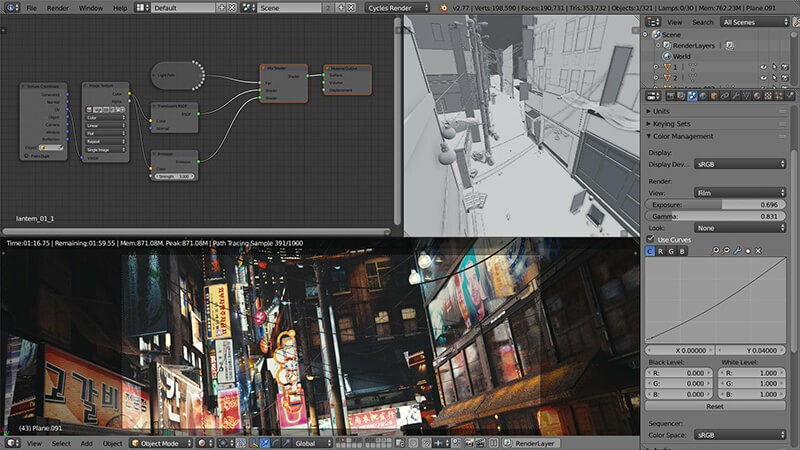 Blender connects a global population of designers and graphic artists that are Mac users. This is an open source, free animation software that is too good to be true. 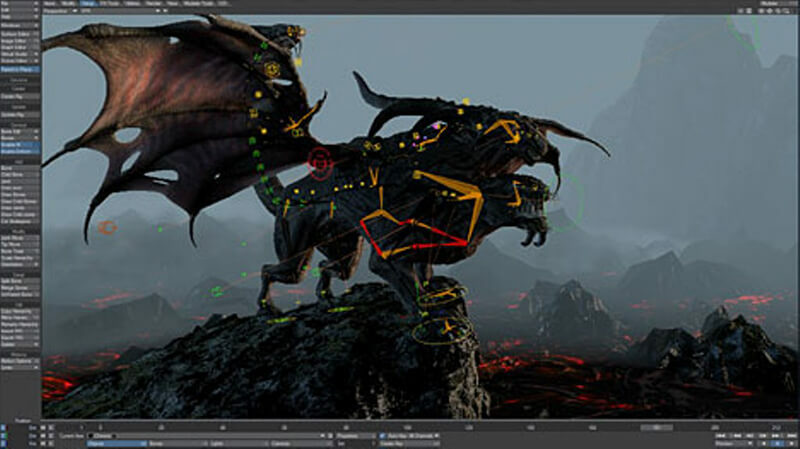 It is supported by the entire 3D pipeline, from modeling, rigging, simulation sculpting, VFX, that can be used for video editing and game development. This is a community of sorts, and through its public projects, more benefits and features can be added for everyone else to use, for free. Download Blender from their official website. It is supported by 64 Bit 134MB Mac desktops. 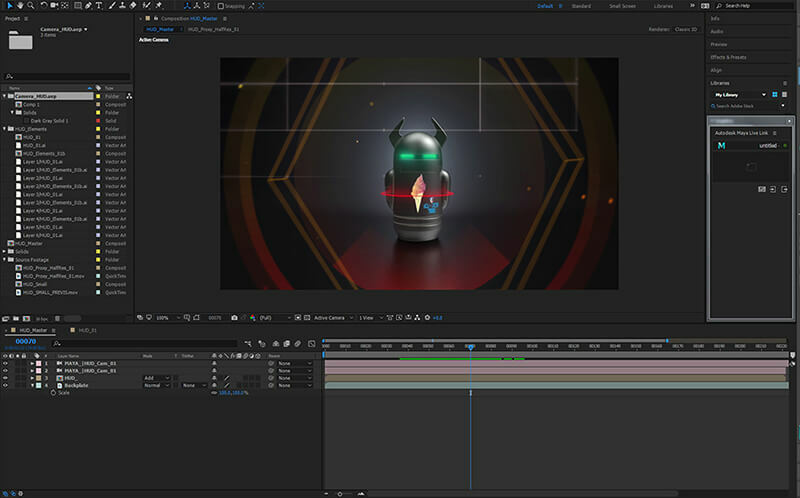 Maya supports sophisticated 3D motion graphics, modeling, rendering, simulation, CAD drawing and visual effects, supplying to many native Mac products. A wide range of products, full support and workflow enhancements like UV editor and vector graphics is available for Mac devices. 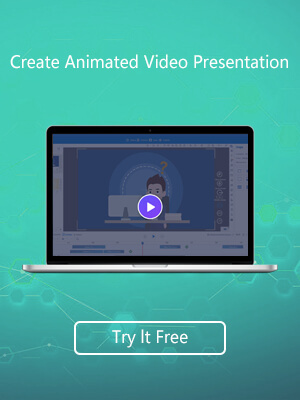 This product can be a comprehensive toolset for an entire animation project. Purchase the software from the website Autodesk’s website. A free trail is available. 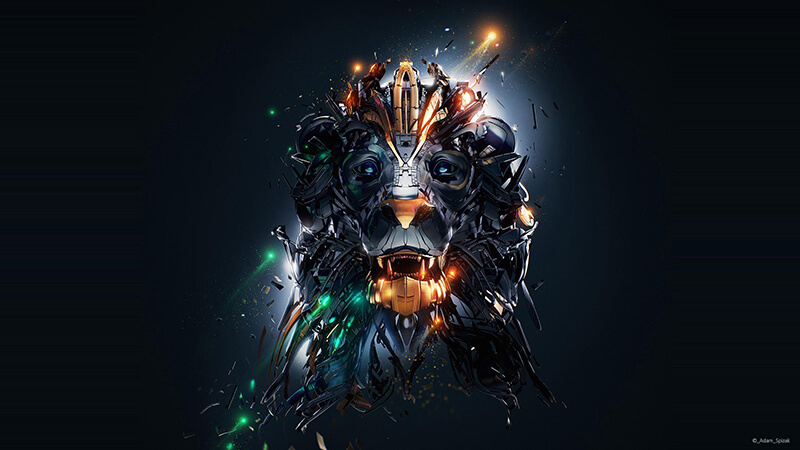 Maxon’s Cinema 4D Studio, is a hit amongst Mac users. 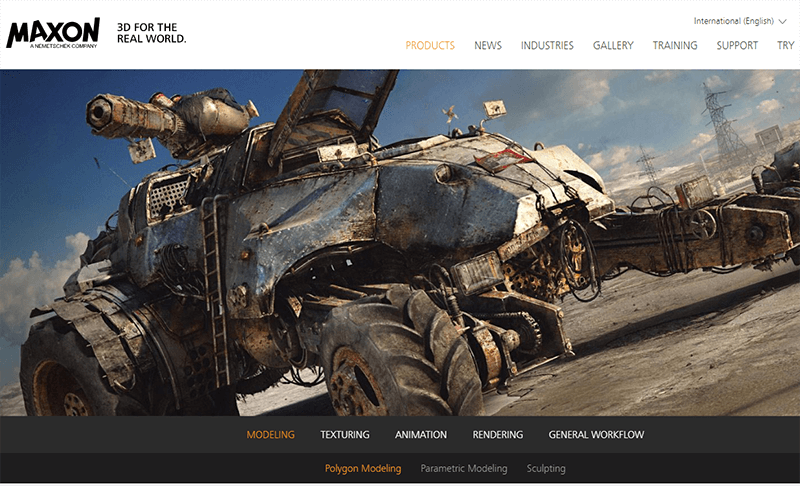 This extremely powerful 4D animation and VFX toolset comes with an intuitive interface and procedural workflow inspiring quick and hassle-free production. The software is randomly updated, and with latest, Cinema4D Release 19 version, there is a promise to make the animation experience faster and dependability to count on. 64-bit Mac 10.11.6 or higher OS versions are recommended. Buy it or Try it, from the website of Maxon. Daz Studio, by DAZ 3D is a feature rich suite for 3D art and animation that is a complete toolset for composition and GPU accelerated real time rendering along with morphing, lighting, textures and high quality rigging. The software is ideal for professional graphic artists and animators that Mac devices. However, the easy to use simplistic interface of Daz Studio makes it game for beginners. Get options for preset models, including, human, creatures, vehicles, accessories and environments, added with remarkable polygonal modeling. It also offers, 3D printing of non-watertight models that were earlier impossible to print. It has cross application support that lets you import and export your files with a number of other software tools, including Maya, 3DS Max and Autodesk. 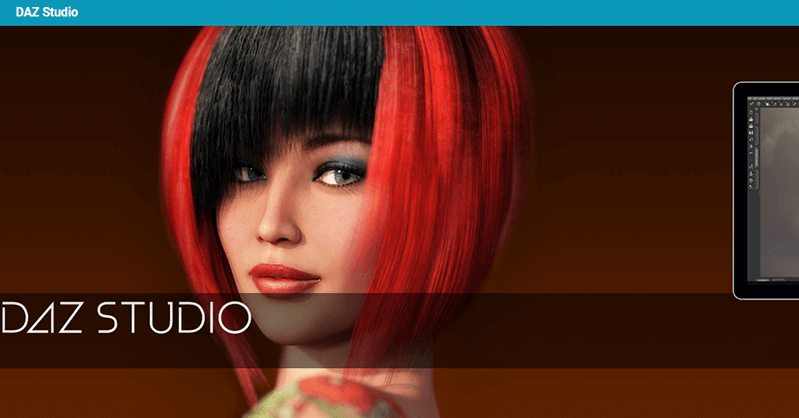 DAZ 3D Studio would run seamlessly on 32 bit Intel Mac devices. The software can be purchased from the official website of DAZ 3D.